Microsoft announced that it was redesigning the logo of Windows software, making a fundamental change to the iconic four-colour Windows logo users have been used to for 20 years. 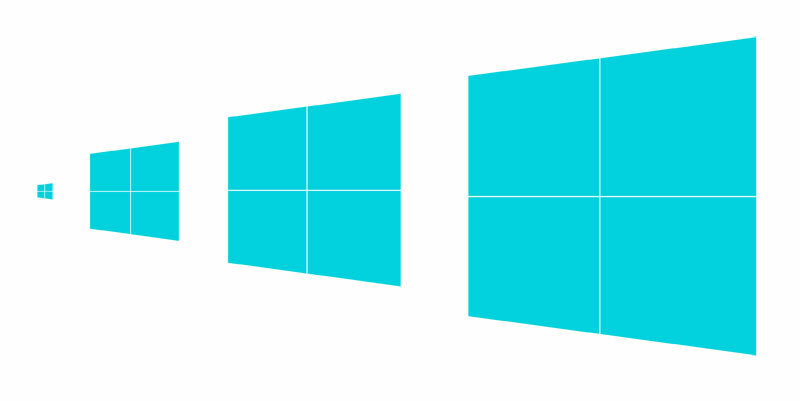 Meshing with the Metro design of Microsoft’s upcoming Windows 8, the new logo is a slightly-angled blue block with a thin white cross in the middle, making it look like a window instead of the four-color wavy flag in the past. “The Windows logo is a strong and widely recognised mark but when we stepped back and analysed it, we realised an evolution of our logo would better reflect our Metro style design principles and we also felt there was an opportunity to reconnect with some of the powerful characteristics of previous incarnations,” said Microsoft in a blog post. “We did less of a re-design and more to return it to its original meaning and bringing Windows back to its roots – reimagining the Windows logo as just that – a window,” the company said. The goal of the logo is to “better reflect our Metro style design principles” according to Moreau. (Microsoft blogger Sam Moreau). The new logo is designed by Paula Scher from the Pentagram Design Agency. 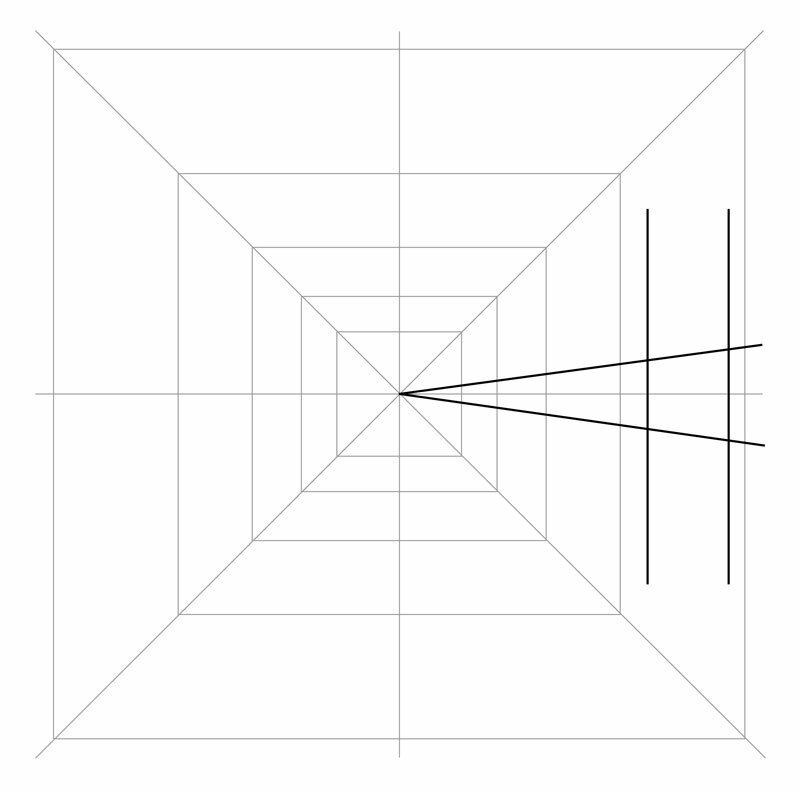 Scher and her team created a complete system based on the idea of perspective. The designers completed motion studies to demonstrate the transformation of the flag shape into a window shape, to show that they weren’t that far apart and would be an easy and elegant transition for the brand. In its research, the team considered the Windows brand history. 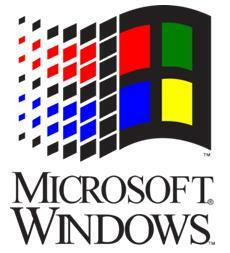 The original Windows logo looked like a window. As computing became more powerful, the logos for Windows began to get more complex, to show off the capabilities of Microsoft systems. The logo for Windows 1.0 resembled panes of glass. By Windows 3.1, this had been replaced with a waving effect for a sense of motion and the four colours that became a signature of the Windows brand. The original Windows 1.0 logo. 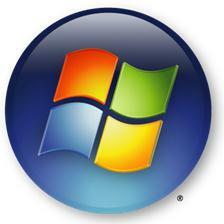 The new logo reflects the sleek, modern “Metro” design language first introduced by Microsoft in its Windows 7 phones. Metro is based on the design principles of the Swiss International Style, with clean lines, shapes and typography and bold, flat colours. One guideline of Metro is that the graphic or interface must appear “authentically digital” – that is, it should not appear to be material or three-dimensional using gradients or effects. 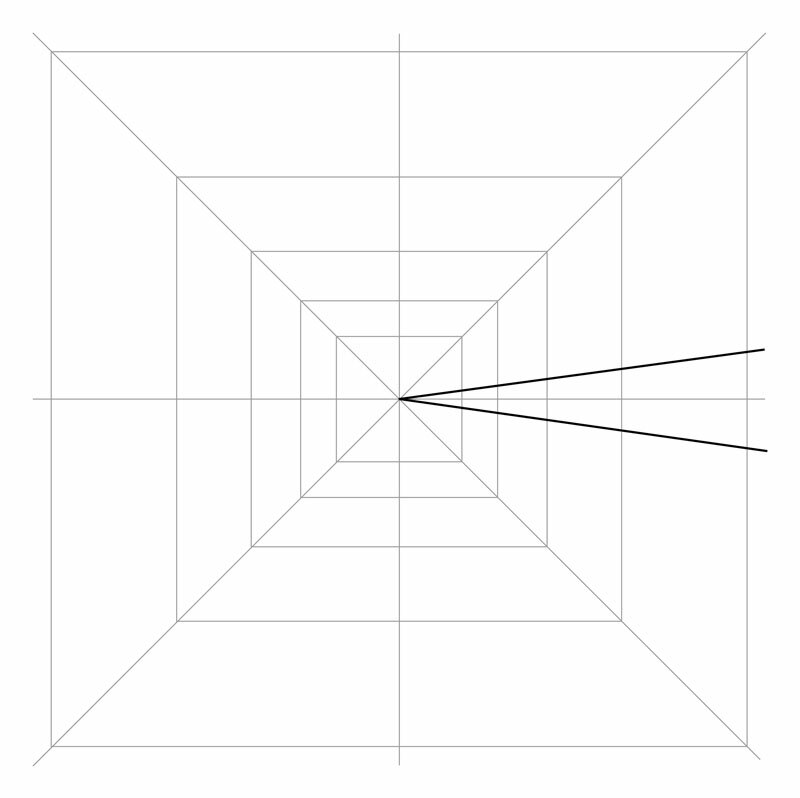 The new identity suggests dimensionality using the classic principle of perspective: lines receding into space. 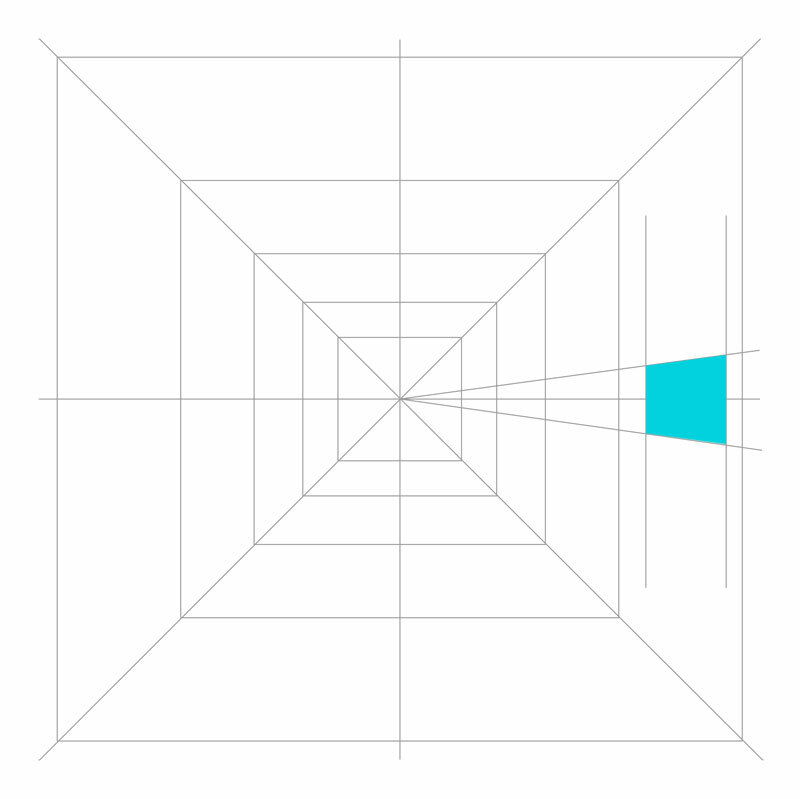 The team designed the system to fit into lines of perspective. The logo is redrawn at different sizes so the cross bars always appear at the same size.